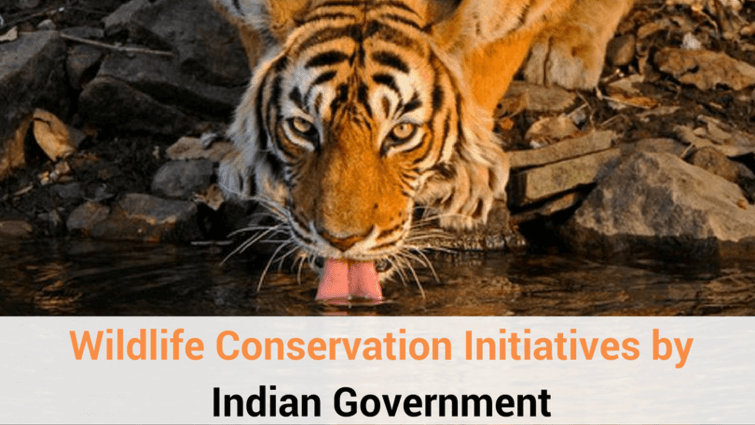 Millions of people were in tears when they got to know that India's most famous tigress, Machli, was no more. 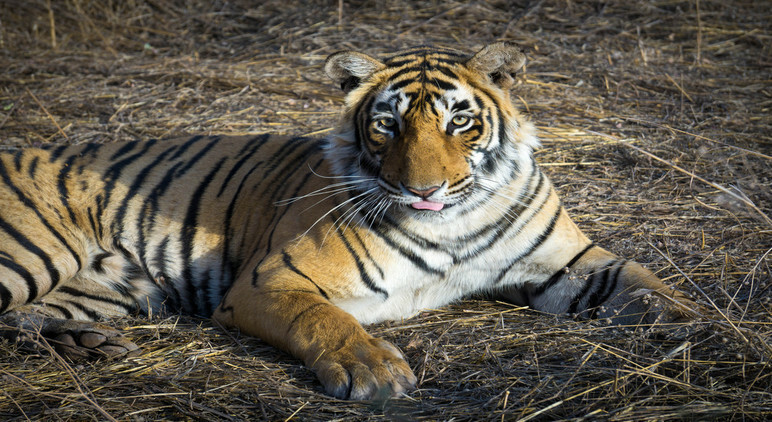 The longest surviving tigress in the history of the Ranthambore National Park, Machali has always been known for her calm nature and penchant for posing for cameras. 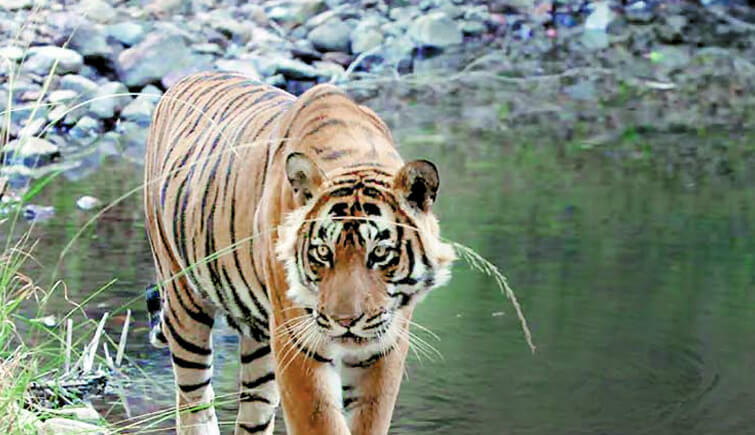 Such was the popularity of Machli that people from around the globe use to come to capture her or to see her glimpses; thus contributing $10 million a year to the economy of Ranthambore. No wonder, she was the star attraction. But now when she's (Machli) no more, it doesn't mean that you will not be visiting Ranthambore National Park anymore. Recently, the park has emerged with a new showstopper, and her name is Arrowhead aka T84, who happens to be the granddaughter of Machli. Arrowhead got bravery from his grandmother (Machli); calmness from his mother, T19 (also known as Jhalra Female), and devils own charm. She's living up to her name quite literally. Arrowhead was born when T19 mated with T-28 (Star Male). She's called arrowhead because of the arrow mark on her left cheek, somewhere like what machli, her grandmother, also had. Arrowhead is only eighteen months old but wonders she has done till now has left everybody awestruck. 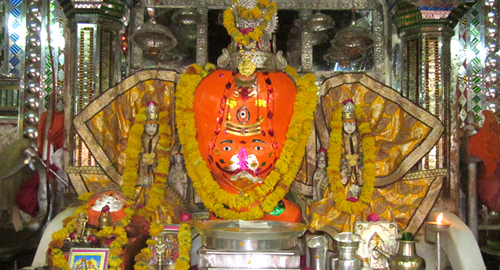 She has taken over the Zone 3 (region around the lake) of Ranthambore National Park, which has been ruled by her mother for five years and is the largest territory in Ranthambore. 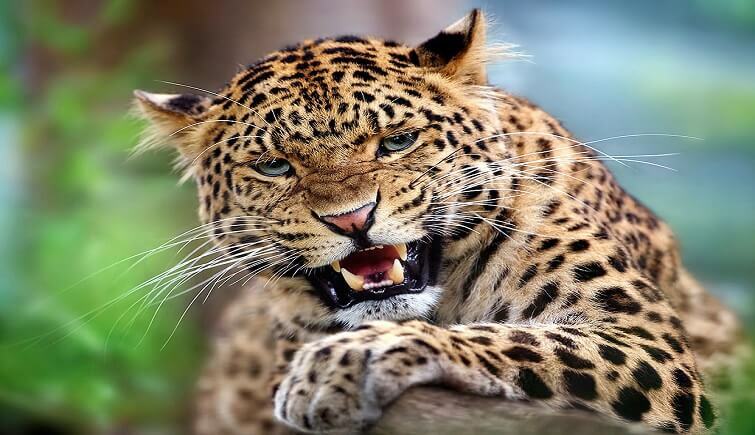 The law of the jungle says that the one with the power will rule. And that's the exactly what the case here. Many stories and histories are associated with the life of arrowhead that can impress the beholders. T-84 (arrowhead) took control of the area, which was the territory of T-19, her mother, and also happens to the largest region in Ranthambore National Park. 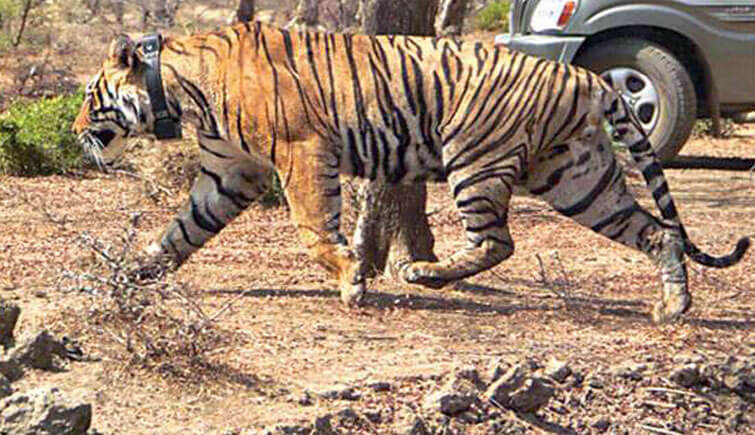 Years later, T-18 took was shifted to Sariska, and thats when T-19 even took over her territory. 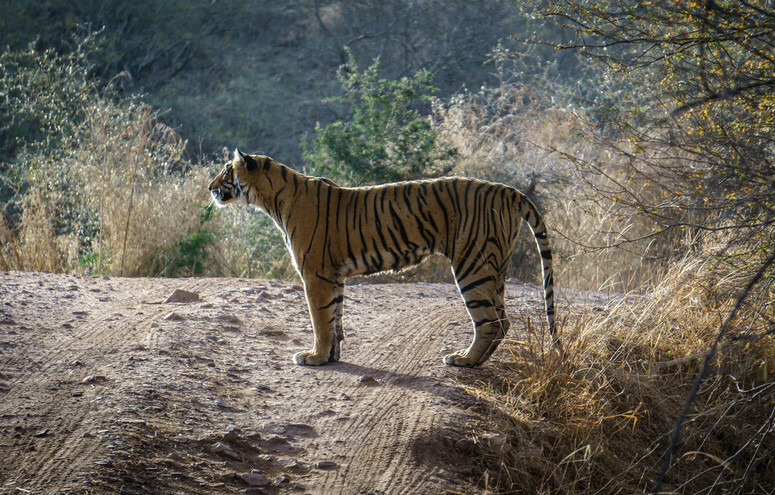 Now when you know what Arrowhead is all about, let me give you information about her abode, Ranthambore National Park. One of the most famous national Parks in India, Ranthambore National Park was once the hunting ground of Maharajas. 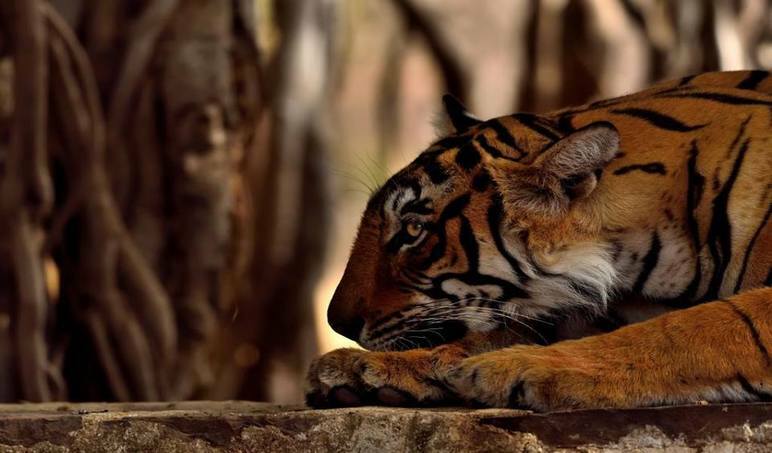 Sprawling over an area of 1334 sq km, Ranthambore National Park revolves around the 10th-century Ranthambhore Fort. Scattered around the fort are ancient temples and mosques, hunting pavilions, crocodile-filled lakes and vine-covered chhatris (burial tombs). Tiger population is somewhere around 60. 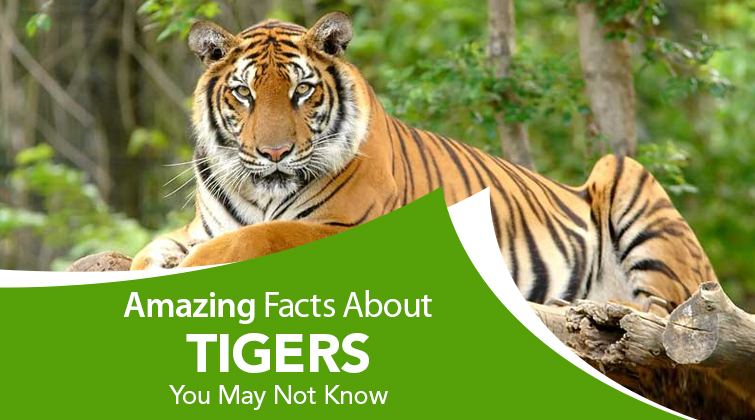 And even if you're not able to spot tigers then here to see is plenty of other wildlife and more than 300 species of birds. By Airways: Jaipur International Airport, approximately 11 kilometers from Ranthambore, is the closest airport. By Roadways: From every corner of Rajasthan, you can get comfortable state-owned buses, which local call Rajasthan State Road Transport Corporation(RSRTC). If you're a road trip freak then riding a car is not at all a bad option. Roads are broad, without any portholes. By Railways: Sawai Madhopur railway station is closest to Ranthambore National Park. Best part about traveling by train is that you will get an opportunity to see the most beautiful paintings, for which the station for a National Tourism Awards. Evidently, for the travelers, a good accommodation option is a must, which they can find plenty in Ranthambore National Park. Be it luxurious resorts or tents or lodges, a different category of hotels, catering to the varied target audience, are readily available in Ranthambore National Park. Let's have a look at here the best resorts or hotels options available in Ranthambore National Park. 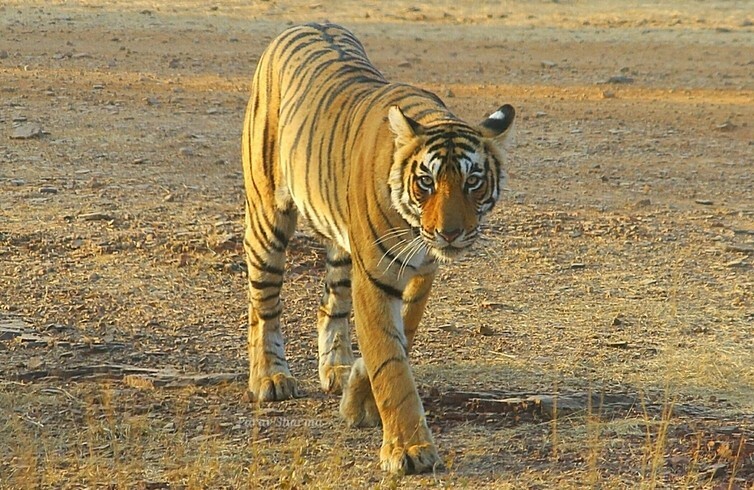 Ranthambore National Park is open for tourists from October to June. So, it would be good to make the plan accordingly.